I took a spin class. You read that right. 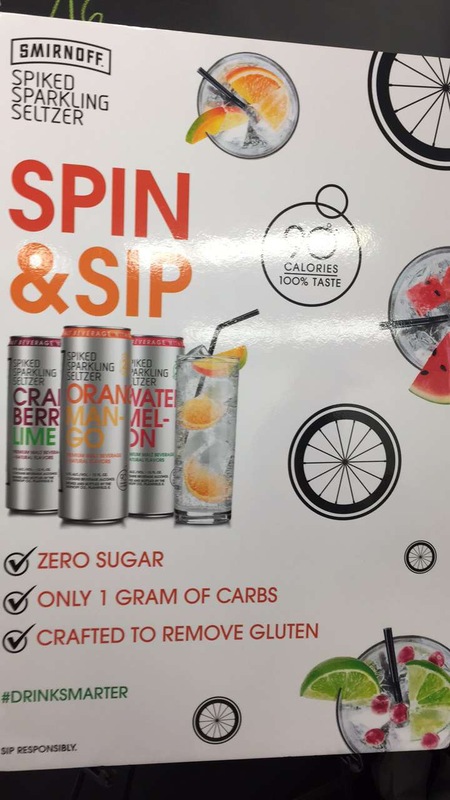 Smirnoff hit me up and asked if I wanted to spend the afternoon burning calories to celebrate their new Smirnoff Spiked Sparkling Seltzer – their new 90 calories with zero sugar alcoholic beverage. At 4.5% it’s about the same as a light beer. The way I saw it, they challenged me, so who was I to back down? 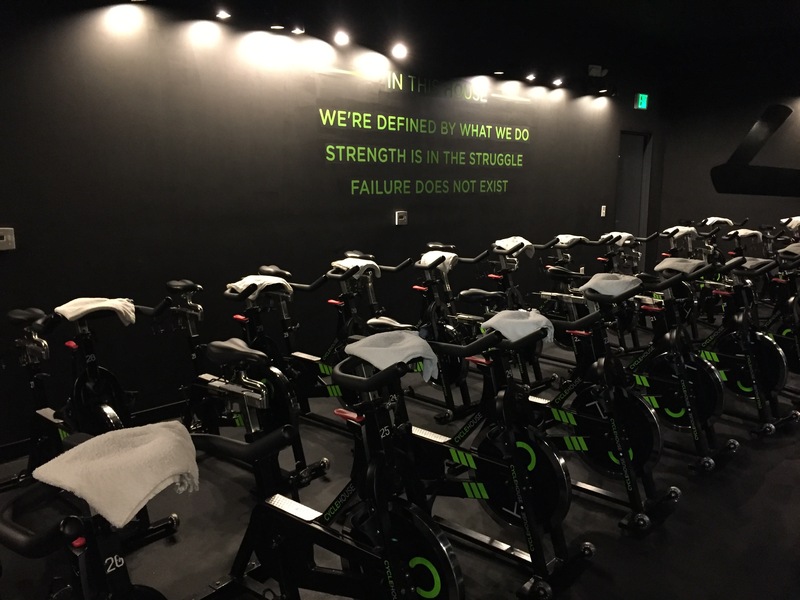 I headed to Cycle House in Santa Monica and tried to hide the fact that I still don’t know how to ride a bike. Luckily, these were all stationary bikes so I kept my balance and the workout class was an absolute blast. It was 45 minutes of interval training with awesome music and dramatic lighting. We would go HARD on a Kendrick Song, only to coast back on a Gaga ballad. The class felt like a team and you wanted to push to keep up with (or beat) the person next to you. It felt like an appropriate class for beginners or muscle heads – welcome to all. I sweated A LOT… make sure to drink a lot of water during the day if you’re going to take this class. Afterwards we adjourned for a mini cocktail reception for Seltzer and sparkling (if sweaty) conversation. The Seltzer water really was crisp and refreshing – I’d highly recommend.